Happy Friday and welcome to this weeks Pretty Pintastic Party! 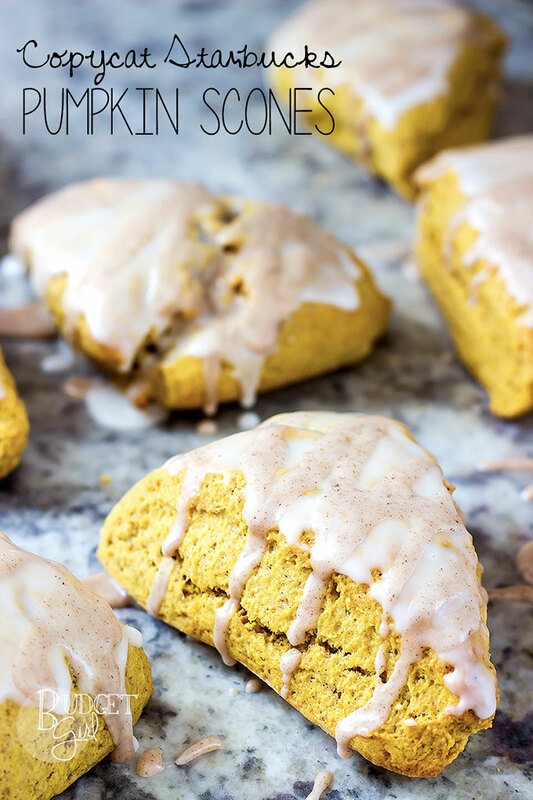 I first want to share my favorite from last week, it’s Starbuck’s Copycat Recipe for Pumpkin Scones with Spiced Glaze from Budget Girl. So if you’re a lover of Starbuck scones as I am you will love this recipe. 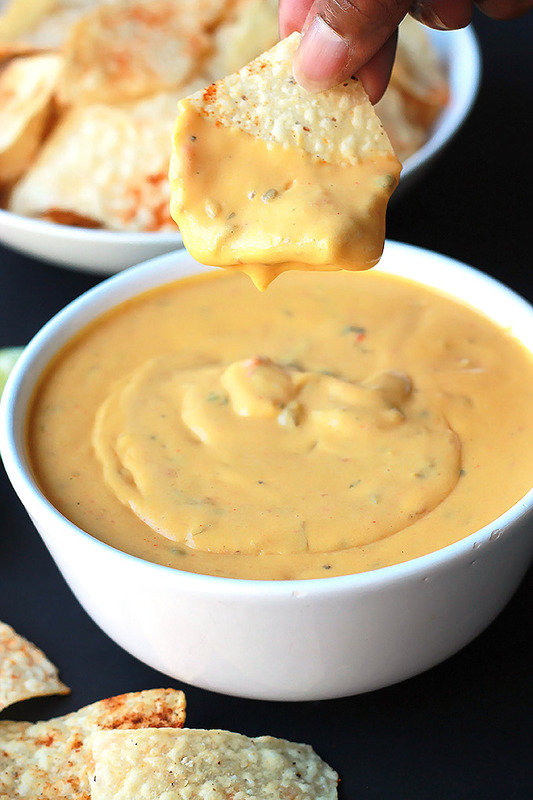 Make some this weekend. Halloween Crafts (Keyboard Pumpkin) from C.R.A.F.T. 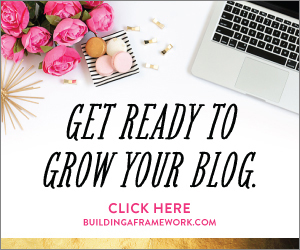 I always find helpful and interesting recipe in your blog. We did have a great tea time with apple crumble cupcakes this afternoon. Thank you so much, Celeste!!!! Thank you Sabrina, I’m so glad to hear you had a delicious tea time. After Reading Happy Friday-Pretty Pintastic Party article, I passed my weekend so beautifully…..
Glad to hear you enjoyed your weekend. thanks for visiting.